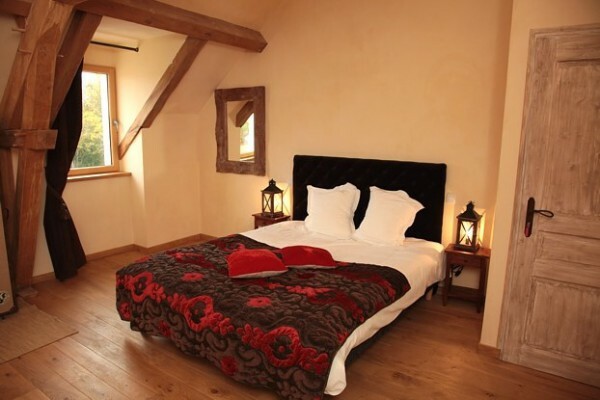 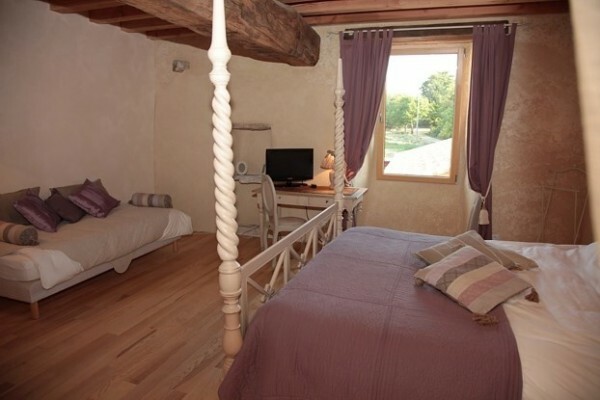 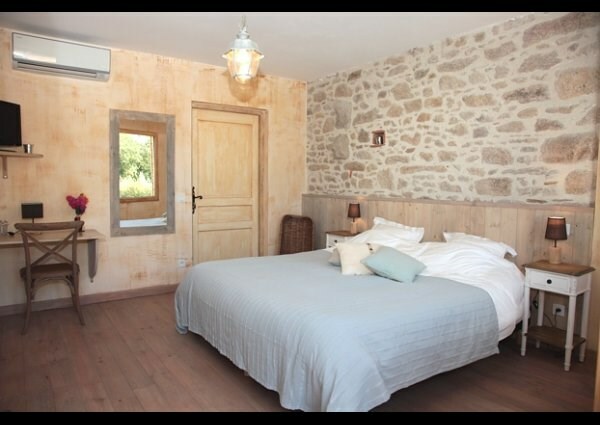 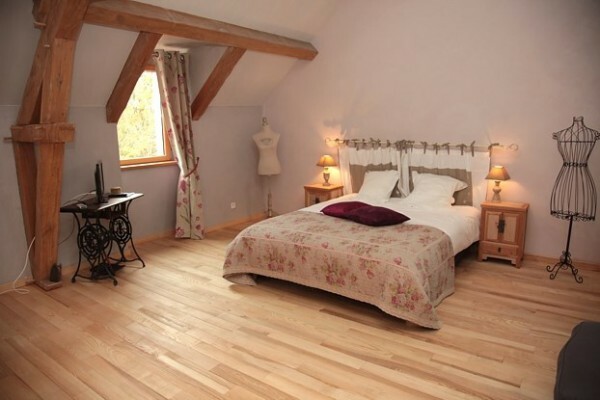 The Manoir du Pas Jahan in Couëron in Nantes 6 bed and breakfast, call us on +00 33 2 40 38 07 53. 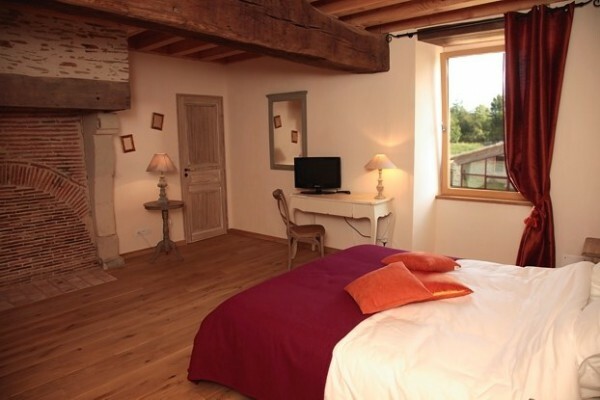 From 1 to 2 people, 20 m², click on the photo to visit. 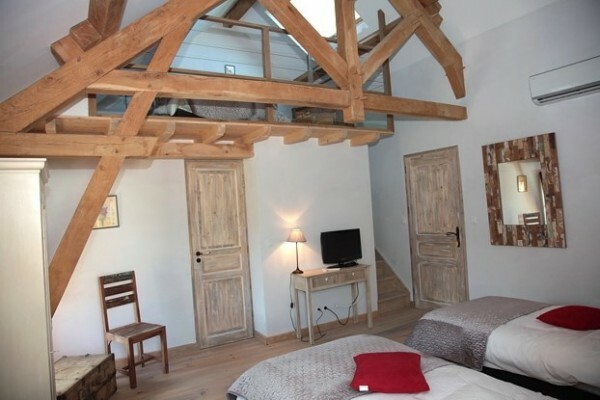 From 1 to 3 people, 30 m², click on the photo to visit.